Never one to miss a beat, Dancehall Vegas has debuted the video medley for his two latest tracks; Selfie and Squat. 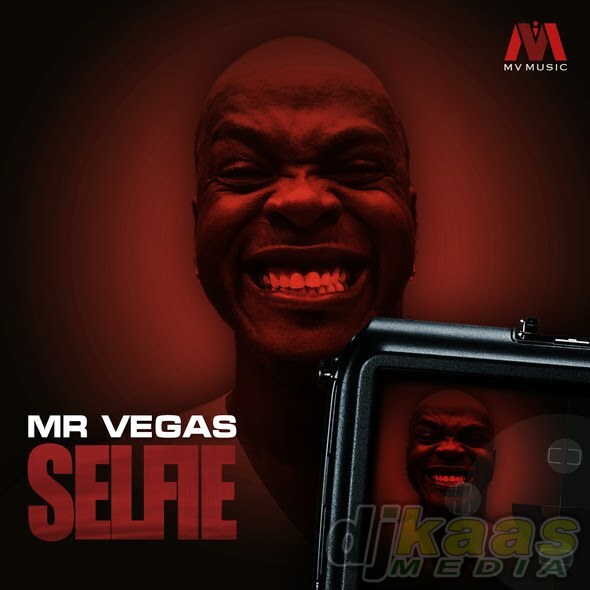 Selfie, which appears first on the medley, puts the recent picture taking craze in song and proves that Mr. Vegas continues to have his fingers on the pulse of popular culture. Mr. Vegas says the Selfie song was fan requested: “Everybody is taking a Selfie and posting on Instagram, Twitter and Facebook and fans have been asking me to do a song about the popular trend”. Seeking to spark a new dance craze, Mr. Vegas has laced the lyrics for the Squat song over the Out A Road Riddim, which is already getting good airplay with songs such as Road by Mr. Vegas, Box by Wickerman and Bounce Around by QQ. Shot by sought after video director Jay Will, the Squat video comes packed with instructions on how participants can get that sought after summer body. The artiste says the video is another of his positive dancehall tunes. “We have been going positive this year. We are only interested in the women having fun in the dance and this video is aimed at just that, getting people to dance, sweat and have fun”. In a somewhat controversial yet comedic twist, some fans are wondering if the man in a wig who was prevented from entering the female Squat session was indeed a popular Dancehall artiste and selector in a wig, but Mr. Vegas would not reveal much saying: “It’s all in good fun”.